Clean, healthy and abundant seas by 2020. This is what European countries committed to achieve when they adopted the Marine Strategy Framework Directive 10 years ago. 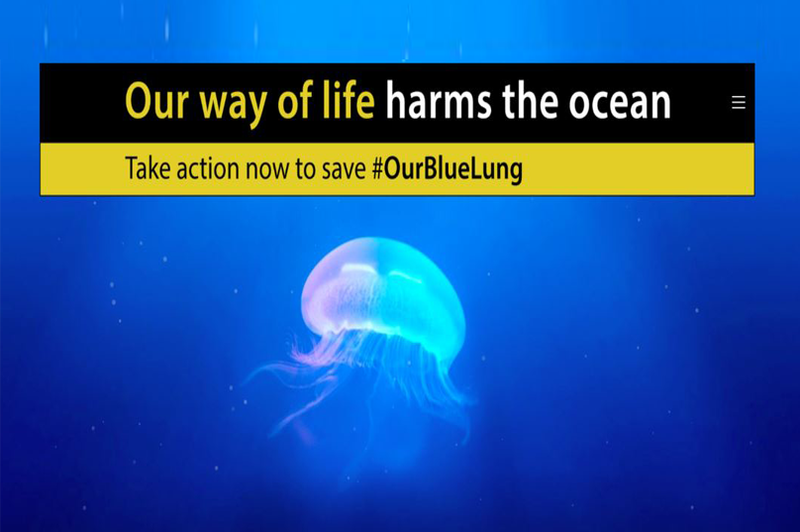 With little more than a year until the deadline, all countries of the European Union are failing on their legal obligation to ‘take all necessary measures to achieve Good Environmental Status of EU seas by 2020’ (Marine Directive, Article 1(1)). In August, the European Commission itself stated that ‘we are unlikely to achieve Good Environmental Status of EU seas by 2020 unless Member States take more definitive action. The time has come to deliver! MIO-ECSDE and 34 environmental NGOs have joined forces and urge EU ministers to commit to ‘20 measures for clean and healthy seas by 2020’. Find here the 20 measures proposed by the European NGO community in view of the upcoming European Council of Environment Ministers on the 20 December 2018.